Specialist Wholesaler Oceandusk Global Wholesale Travel and travel technology provider Illusions Online have partnered to launch Oceandusk Online System (ODOS). ODOS enables Oceandusk's partners across the region to search and book Oceandusk's rapidly expanding portfolio of hotels and packages. Illusions' powerful cloud-based back-office solution and its state-of-the-art B2B portal, allow all of Oceandusk's travel products and inventory to be viewed and booked instantly and in real time. Building on its 25 year history in the region and strong reputation for VIP service, Oceandusk is expanding beyond its well established UK portfolio by adding products in the UAE, US and Europe. At the same time, through its partnership with Illusions, the company is transforming its distribution capability. "There is clearly a seismic shift in the way we are conducting ourselves as buyer and as supplier," says Oceandusk's Managing Director, Wasim Ud Din. "Our focus on the individual traveller and a seamless guest experience, and our commitment to high levels of service delivery is something that has always been a cornerstone in the company's foundation. That is why we chose Illusions as our technology partner." 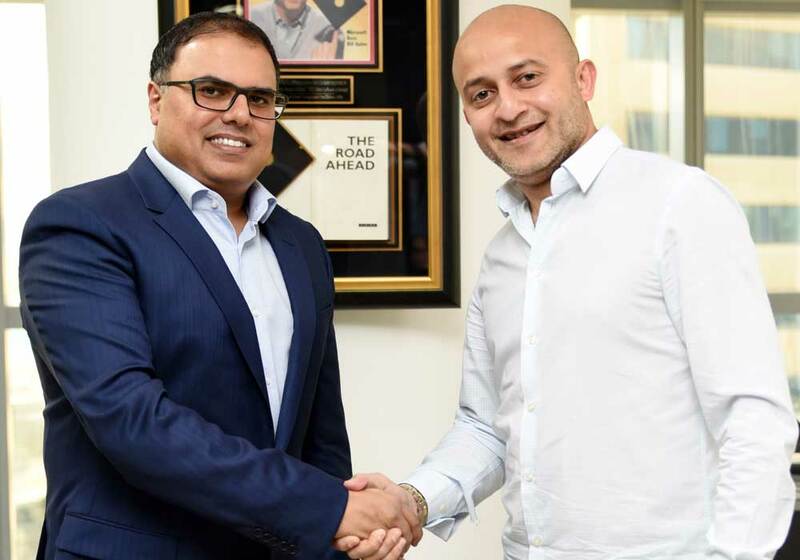 Founder & CEO of Illusions, Faisal Memon said, "We are investing heavily in our technology to ensure that we provide our partners with a best in class solution, which automates all our client's internal processes whilst at the same time providing a very powerful booking engine which is fast and easy to use, and which features only available and ready to book product." "Content is king" says Memon "and that is why our on-going goal is to "give the best technology to all DMCs, tour operators, travel agents and wholesalers on a global scale". "And having a global eye-view of all the searches and bookings generated by Illusions clients, we understand what content and functionalities they require," he says. It's for this reason Illusions is currently making major enhancements to marketplace platform iWTX.com by powering it with niche company inventory like Oceandusk. This revolutionary online travel portal was first created to allow Illusions users to access and sell one another's content in real time. Ud Din added, "Everyone in the industry is hungry for content. Even some of the world's biggest tour operators want to be part of the global marketplace and it is important that technology can accommodate both our existing business requirements along with our future vision of increasing both our product and distribution capabilities." "With iWTX, in addition to maximising content access opportunities, it also means us reaching out to a more global audience". Oceandusk Group is a renowned worldwide wholesaler, with 25 years of industry experience and offices in London and Dubai (www.oceanduskgroup.com). We provide individual and group hotel and apartment accommodation including transfers, land services and chauffeuring services around the world. Our goal is to continue to enhance our image as a modern, progressive worldwide organisation, which delivers a unique global service to the travel industry. Our new online booking engine (www.odos.travel) will enable us to reach our goal and streamline our business, ensuring our buyers receive a smooth, seamless experience.